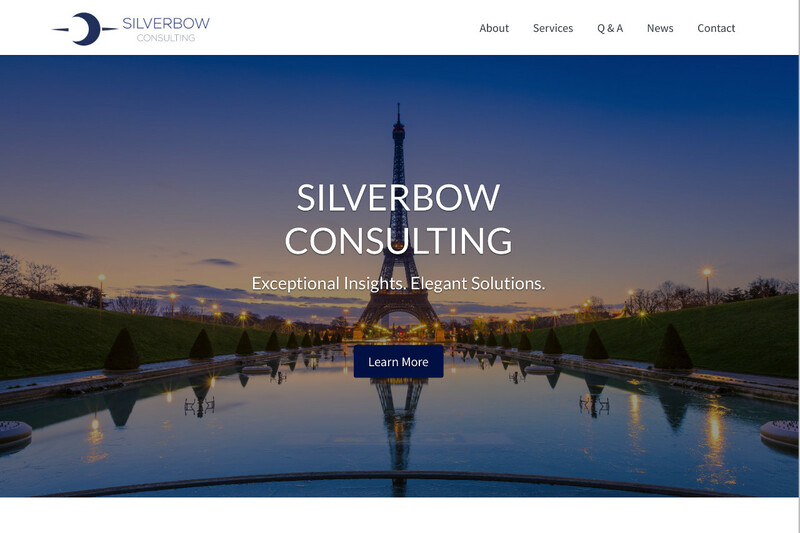 Welcome to Silverbow Consulting’s new website and news blog. Frequently, we’ll be posting interesting articles about pertinent business issues and challenges, along with helpful information and strategies that companies can put into action right away to see measurable results. Don’t miss a single article – make sure to subscribe to our news blog by signing up on our website, silverbowconsulting.com. And if you like our articles, please share them with colleagues and associates by using the social media share buttons at the bottom of each post.